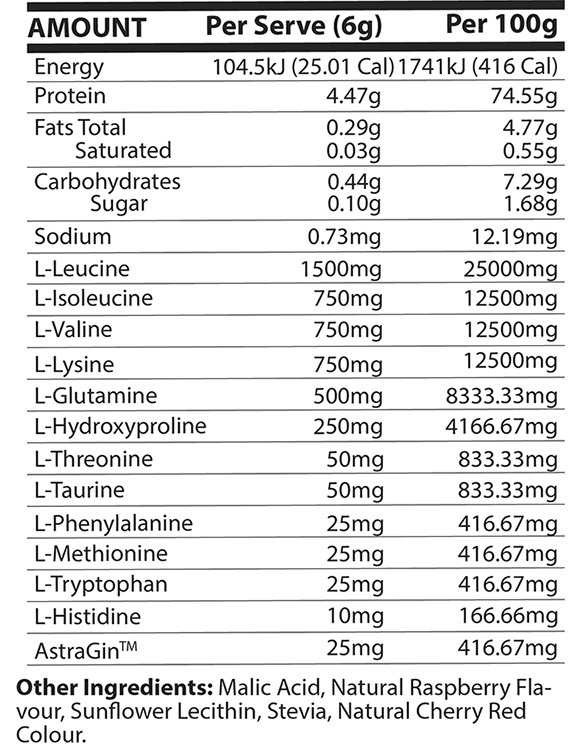 Vegan Essential Aminos by ATP Science - Big Brands, Warehouse Prices! Mix 1 heaped scoop (approx 6g) into 300ml of cold water. Use once or twice daily between meals. May be used before, after or during exercise.